Ooooh fun! Here is Mysto & Pizzi’s first official single as artists. If you don’t think you’ve heard of them, you actually have. They’re the guys behind that catchy GEICO commercial with the money-eyes. 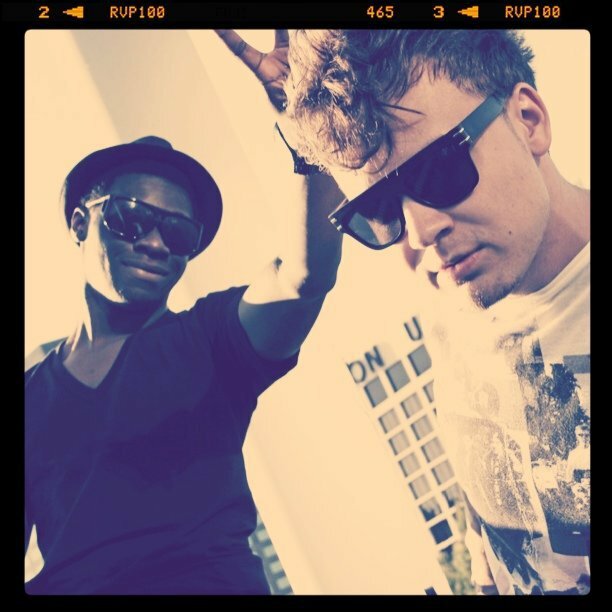 They’re 2 producers signed to Ultra Records that spit out electro hit after electro hit. With the release of their first single, “Where Is Love (Love Is Hard To Find)”, they continue to pull in thousands of views on YouTube. I’m sure this song will get lots of attention because it’s super poppy, fun, and danceable. Get on board people! Make sure you pick this one up on iTunes. Take “DJ Got Us Fallin’ In Love (Electro House Remix)” home. Anyway, this remix has an insane beat, almost dubstep-ish at parts. Usher + Mysto & Pizzi + dubstep = yes. Another Mysto & Pizzi track. I love their stuff, they’re very talented producers/artists. This is a very cool instrumental, as usual. Not sure who Sam is, but I really like this song. Sam’s kind of just there, the instrumental is what makes this song. Yea yeaaaah. Introducing rising producers/artists/DJs – Mysto & Pizzi! I had the pleasure of meeting these guys through my internship, and they’re really fun guys, not to mention very talented. Having been recently signed to Ultra Records, these guys have produced tracks for R. Kelly and Wynter Gordon among other big names. You know them from the money-stack-with-eyes Geico commericals. You heard that right, Mysto & Pizzi produced none other than that techno song that gets stuck in your head for days at a time… “Somebody’s Watching Me'”. Not sure why, but those commercials kill me, I think they’re hilarious, and I LOVE the song behind it – you can get stuck in my head anyday, song.